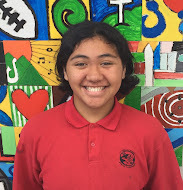 My name is Aaliyah, I am a year 7 student currently attending St Pius X.
I really liked the amount of information in your DLO, I didn’t even know most of the facts you stated. I think you should add why you had to post this and what you learnt from it. Other than that, I think your DLO was very insightful.